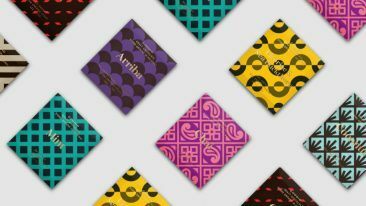 The global palate is growing for Goodio’s bean-to-bar chocolate. 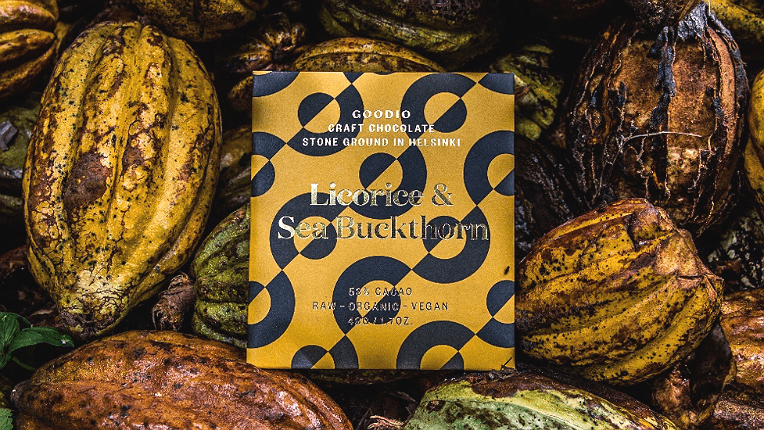 Helsinki-based craft chocolate maker Goodio will launch its products in Denmark at the beginning of February. Jussi Salonen, the executive vice president of Goodio, sees the expansion as a natural step forward for the chocolate maker following a positive reception of its products in neighbouring countries. Salonen also points to the significance of aesthetics in the new market. “Design plays an immense role in Denmark, and therefore we believe there is a high demand for our products,” he adds. 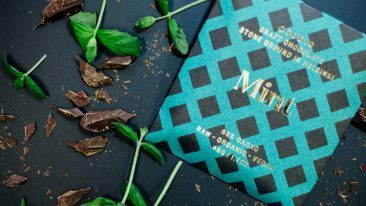 Danes will have an opportunity to get their first taste of the gluten-, dairy- and additive-free organic raw chocolate products at Formland, an annual design and interior fair held in Herning, Denmark, on 1–4 February. The products will arrive on the shelves of select shops later next month. 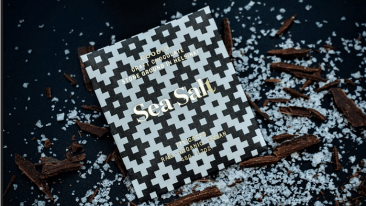 Goodio announced as recently as last week that it will seek to satisfy the public’s growing craving for responsibly produced chocolate by opening a new, one-million-euro production facility in Kallio, Helsinki. Its products are already available in more than 10 countries, including the United states via Whole Foods. Jukka Peltola, a co-founder of Goodio, told Good News from Finland in mid-2016 that the startup is also planning on expanding its repertoire beyond chocolate.